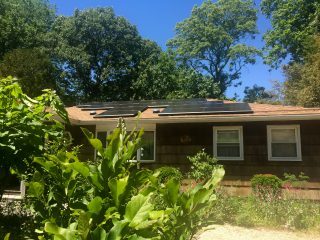 Have you been thinking about updating your house with solar system technology? 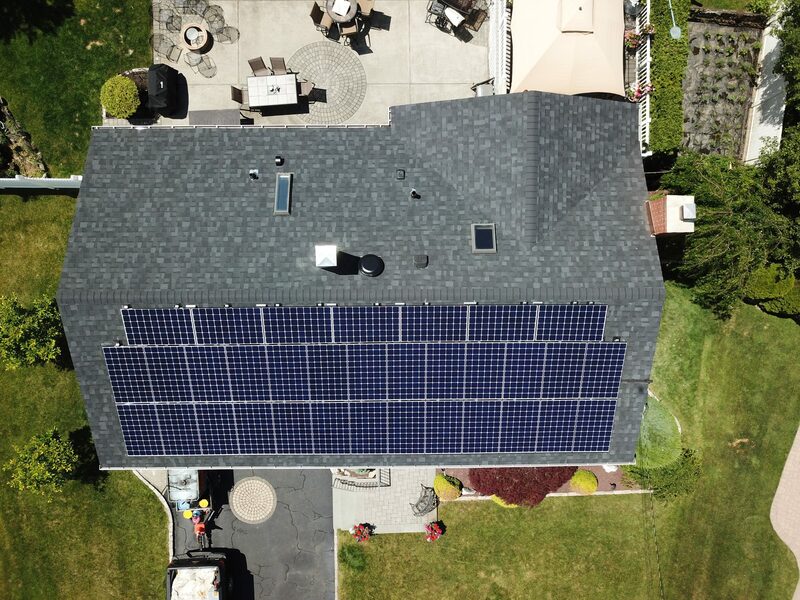 By investing in a solar system with Hytech Solar, you can increase your property value as a whole and decrease the carbon footprint you leave behind, all while saving your hard-earned money. Solar panels and systems are no longer just a residential endeavor; in fact, having one installed by Hytech Solar on your commercial property may be your smartest decision yet. Let us provide you with a customized design made specifically to meet all of your commercial energy needs. 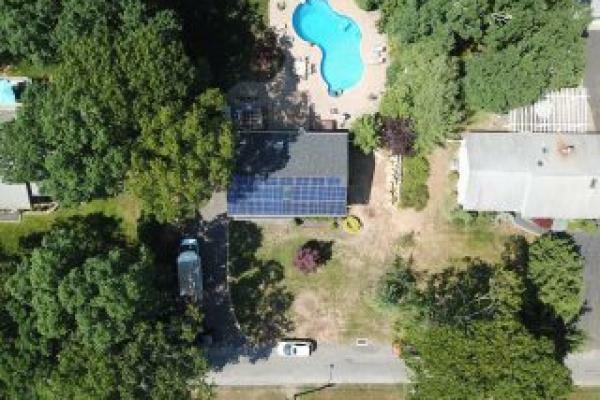 Think that going solar may be right for you? Take a look at our Hytech Solar Referral Program and see what further benefits you can reap by encouraging others, as well. There's no time like the present to start making a difference; let Hytech Solar show you how starting today. You do not have to make this decision alone; let our team of highly qualified solar veterans help you from start to finish. Get a FREE, professional consultation and see what we can design for your property, commercial or residential. Whatever your needs may be, we have the perfect solution. Our goal at Hytech Solar extends beyond simply making a profit. In fact, we are more interested in supporting our customers by providing them with the best we have to offer. 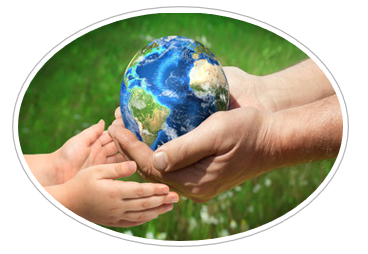 Our products provide benefits beyond just meeting your basic renewable energy needs. We strive to provide exceptional and affordable service while making a difference in the communities and environments in which we serve. 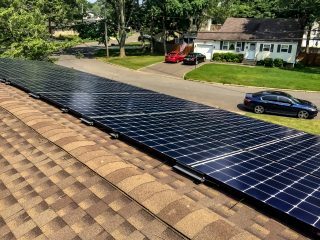 When it comes to solar power, we understand that you need to be confident in the company you hire to install your panels. At Hytech Solar, we don’t just take pride in what we do – we make a promise to each one of our customers to provide them with the exceptional service, product, and quality that they deserve. Hytech Solar is comprised of solar veterans who have years of industry experience. That being said, we are differentiated from the rest by not just what we do but the outstanding manner in which we do it. Over the years, we have worked with a variety of clientele, ranging from some of the biggest companies in the industry to those smaller, local “mom-and-pop” shops. Over the years, we’ve observed how some of the bigger companies offer decent products but lack genuine care for the customers and communities that they serve. The smaller companies, on the other hand, typically lack the infrastructure needed to execute the smoothest and most efficient processes with a top-shelf product. 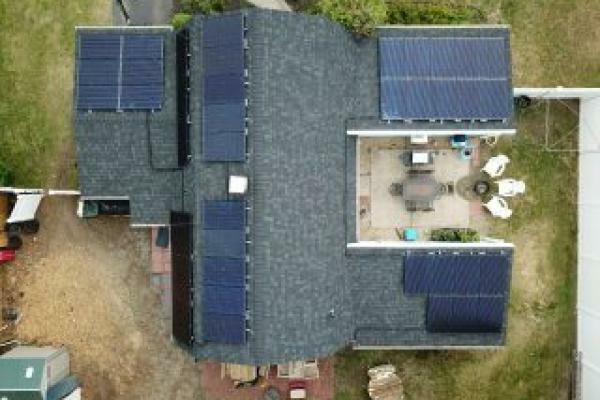 Because we recognized this, we took our knowledge of the industry and combined it with our passion for customer satisfaction to found Hytech Solar. Hytech Solar isn’t the type of solar company that will knock on your door to tell you to go solar simply because it’s the latest trend. Instead, we strive to be a company that has our customers’ best interests at heart at all times. Our goal is to educate you about what going solar means and provide you with the best range of options to suit your specific needs. In fact, our seasoned professionals will sit down and explain what our green energy competitors offer, as well as what makes us both different and better than the rest. Our licensed technicians will take the time evaluate your home at NO cost, and they will form the best plan of action for both you and your family based on what they find. Contact us today to get started with a FREE estimate on switching to renewable energy for your home or business! We will begin the process by scheduling a no obligation consultation. 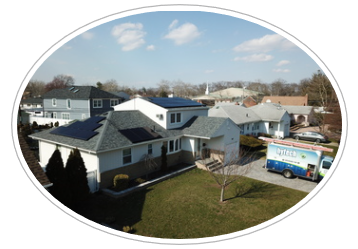 One of our professional solar consultants will come to your home and walk you through all of the benefits and values of making the switch to solar energy. 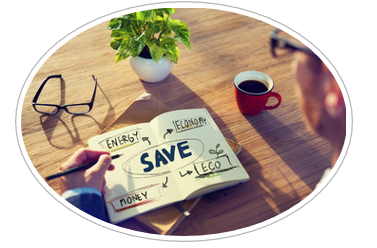 We will analyze your utility bill along with your home to be sure solar is a good fit for you and your family. 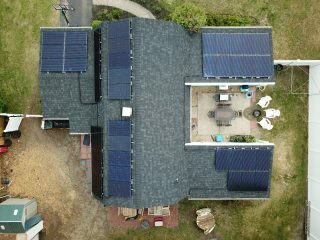 After our consultation we will design a custom solar system to fit your energy needs. We will then go over the design and tax incentives available . Upon approval of your design; contracts and permitting documents will then be signed. Insuring a seamless process for the homeowner Hytech will complete all paperwork and processes necessary to proceed to installation. 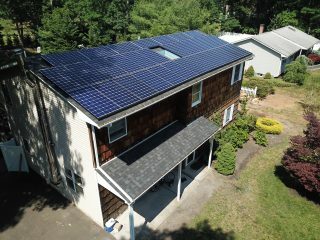 Once permits are approved it is then time to schedule your solar installation! We will go over the layout with you once more to be sure you know the installation locations of your solar panels and equipment. We typically install our systems in as little as one day so it does not interfere with your daily schedule! Once the system is on your roof and you are saving money, it’s time to help out some of your family members and friends. Earn money by saving your friends money, and referring them to Hytech Solar. When people think of solar power, their minds commonly travel to thoughts of solar panels mounted on a home’s roof. But what about solar power on a larger scale? 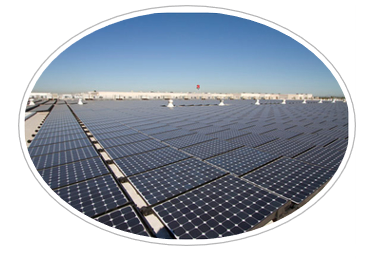 Hytech Solar strives to provide solar power to everyone, commercial properties included. Because energy consumption continues to climb, it’s important for commercial properties to take the leap towards solar energy. Not only can it save you hundreds in monthly bills, but the bigger your commercial business is, the larger your impact can be when reducing our overall carbon footprint. Purchasing solar for your commercial building. When you decide that a solar system is right for your business, you are playing a big part in our mission. Although the purchase may seem intimidating at first, we are here to ease your worries and guide you through the process. What can be more incentivizing than knowing that up to two-thirds of your system is covered by Federal and State tax credits? With that in mind, the decision to go solar seems pretty clear. Additionally, when you work with Hytech Solar, there are no hidden fees or extra charges, and your system is covered by a 25-year warranty. Protect yourself from future electric utility rate hikes by investing in solar power today. Breaking-even takes just a short amount of time (3-5 years), and the return on investment will likely be in the double digits. Even more enticing is the amount your property value will increase due to your solar system installation. 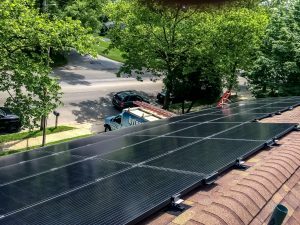 Although any commercial business can qualify to purchase their own solar panels, PPA is going to be the best option for non-profit & municipalities that don’t qualify for tax credits and rebates but would like the safety of a buy-out option included. With this purchase agreement, your business can begin saving from day one without paying any out-of-pocket costs. 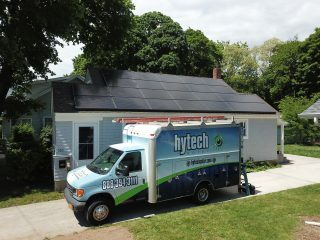 Additionally, when you work with Hytech Solar under a PPA, you will not have to pay any maintenance or service charges. Besides reducing entry costs and your carbon footprint, a solar panel system will also increase your commercial property value. PACE is another way to finance your commercial solar system purchase. In essence, the city offers you a loan, and you pay it back through your property tax bills. With PACE, you can get up to 100% of the system’s cost paid directly through your property tax bills. In addition, up to two-thirds of the entire system is covered by the Federal and State tax credits and Utility Rebates. Because your system will be on a five-year MACRS accelerated depreciation scheduled, you should be able to break even in just three to five years. With all of that information in mind, there’s no reason not to go solar today! Contact us to request a FREE consultation and let us design the perfect system for all your commercial energy needs. Hytech Solar wants you to understand the importance of going solar. 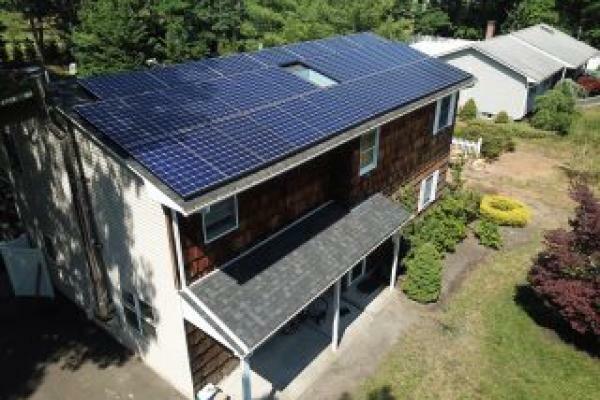 Not only does getting your own solar panel system help you save money now, but it has positive future impacts as well. Protect yourself from future electric utility company rate hikes and have the reassurance you need to know you made the right decision. 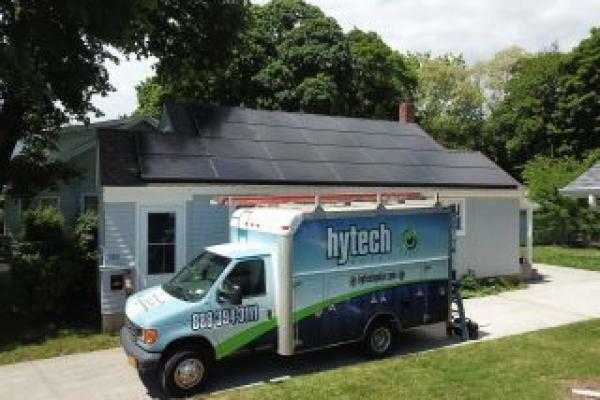 When you work with Hytech Solar, there are absolutely no hidden fees or extra charges. In fact, there are zero out-of-pocket expenses for most homeowners who decide to make the change. Whether you want to own your system outright or finance it; we have multiple options for any situation. Hytech Solar can also provide you with a financing approval with no impact to your credit score! 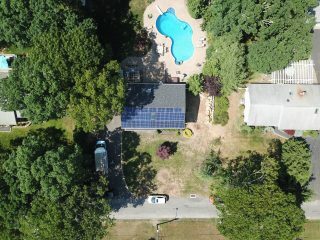 You can own your solar system within 10, 12 or 20 years without spending any more then you would monthly to your utility! If you could switch bills to an investment into your own home, rather then tossing your money away to your utility company and still save money monthly why wouldn’t you?! 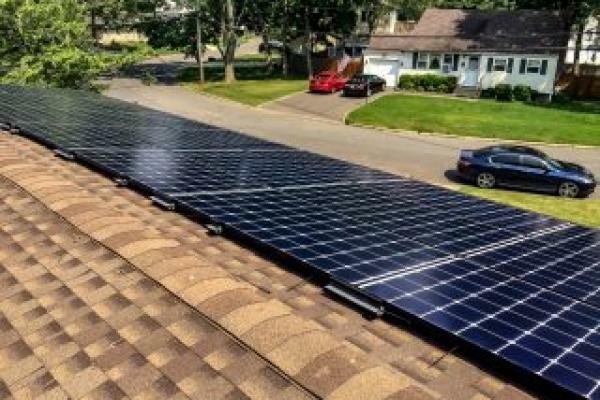 By getting your residential solar energy system installed with us, you’re likely to save more than six figures throughout the lifetime of your system! . 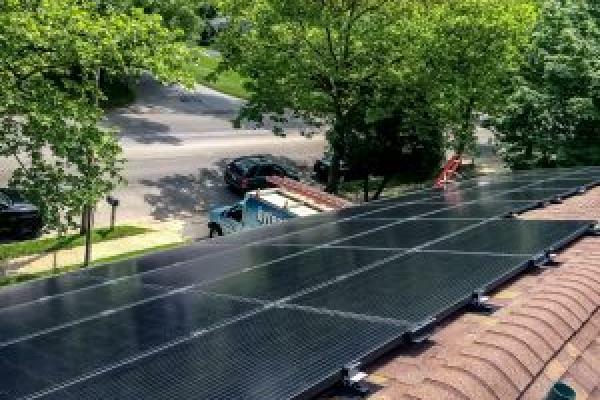 Depending on the system design, up to two-thirds of its initial cost could be covered by Federal and State tax credits, including a 25-year warranty. We can provide a power purchase agreement system to almost all homeowners! 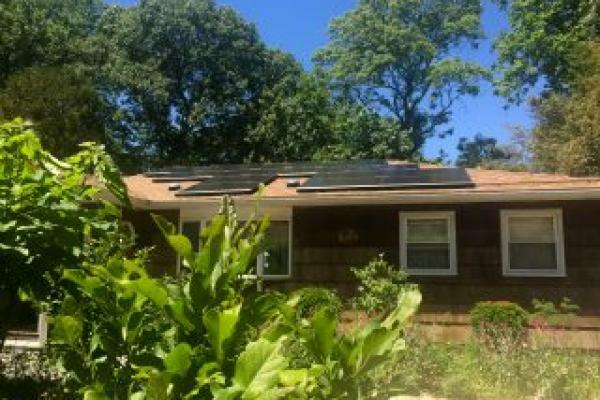 Going this route with your solar panel system there will be zero out-of-pocket expenses! Immediately helping you save up to 40 percent on your monthly electrical bill by locking in low energy rates for up to 20 years. With all of those benefits and incentives in mind, there’s really no reason not to go solar today! If you’re ready to invest in renewable energy for your home, contact us to get started. Loved working with Leigh and the Hytech crew. The crew was great the process was fast the savings are incredible! Highly recommend this company to all friends and family. Thus far we are very happy with the service of Hytech Solar. They were prompt, on time and courteous for all appointments. Yes, I would recommend Hytec Solar to anyone interested in a solar panel system. 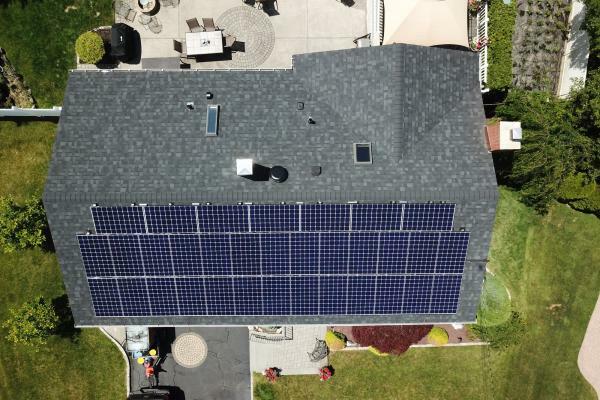 The experience with HyTech Solar has been top notch throughout the entire process. From the initial visit to learn about their product, tax incentives, what to expect and install. Everything was talked about and questions were answered.